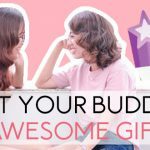 So, your best friend’s birthday is just around the corner and this is the time of the year in Australia in which you might be wondering on what to gift him or her something they can truly appreciate. All of the run-of-the-mill gifts have bored you and you’d probably think that he or she might feel the same too. 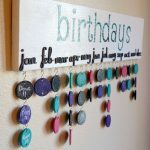 You’ve got yourself a checklist for the birthday party but the cool gift seems to be missing in the equation. If you stumbled upon this article with the hope that this will shed light on your problem; you’re right. 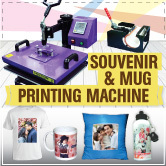 As we at Printcious houses a collection of creative gifts that are designed with sheer perfection to you. But that’s not ALL! Our gifts can be customised to suit our customers’ needs; so that you can design any gifts you want. Sounds too good to be true, right? Come on, wherever you are in Australia; let us intrigue you today. How cool will it be when your friend sees a customised canvas that has a photo of you both from one of your campus trip? Lighten up his / her day with a beautiful canvas with photo and message for them saying how influential they have been in your life. 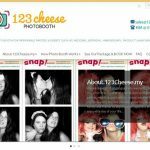 Canvas can hold some of the best memories from your time together that you can gift your best friend. With our online editor, you can design your own canvas with a variety of colour and graphics and we can assure you that your product will be delivered as it looked online. It’s the best t-shirt your friend’s gonna get! 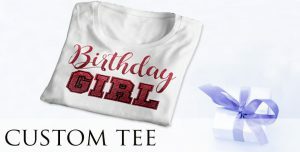 Present him with a custom made birthday t-shirt printed with his or her picture. Insert some whimsical caption or your birthday wishes to the birthday boy or birthday girl. Every morning when your friends go for a refreshing coffee break, you can be the first one to inspire her or him. 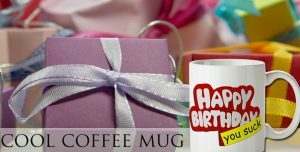 With Printcious, you can customise coffee mug and make it look unique with your own touch of by crafting a birthday message and quotes. Let your friend remember you and cherish your friendship as he or she receives your beautifully crafted mug each time they sip their coffee. 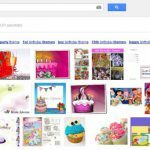 You can find all these gift ideas and much more with us at Printcious. 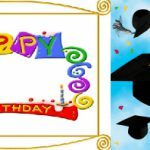 For more info on the best creative gift ideas in Australia that you can find for your loved ones; you can visit us and place your order now. We will make sure it gets delivered to your doorstep safe and intact.